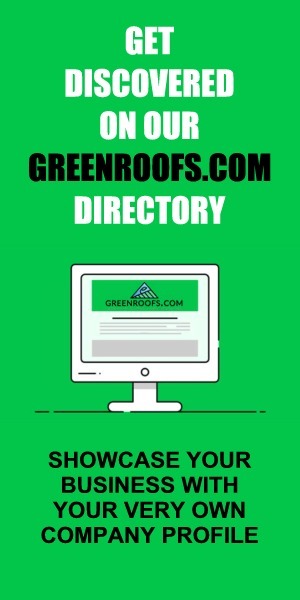 Carlisle, PA. – (April 9, 2019) – This product is an engineered composite building material made from a proprietary blend of plastic and cellulose fiber, which is sourced from post-industrial and post-consumer waste streams. 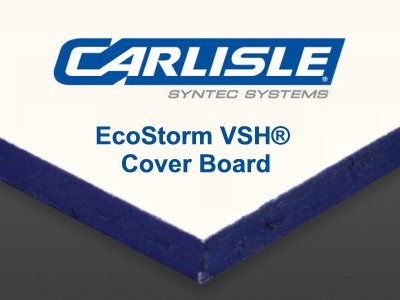 EcoStorm VSH is a durable, extremely moisture- and mold-resistant material with a core that does not disintegrate or delaminate in the presence of water. 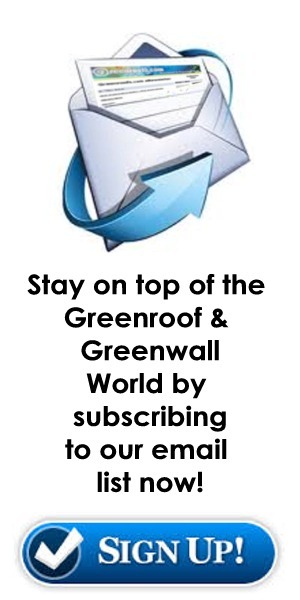 Carlisle SynTec Systems, headquartered in Carlisle, Pennsylvania,has been manufacturing single-ply membrane roofing systems for more than half a century. Carlisle SynTec Systems is a business segment of Carlisle Construction Materials and has four roofing membrane and seven roofing insulation manufacturing facilities throughout the United States.